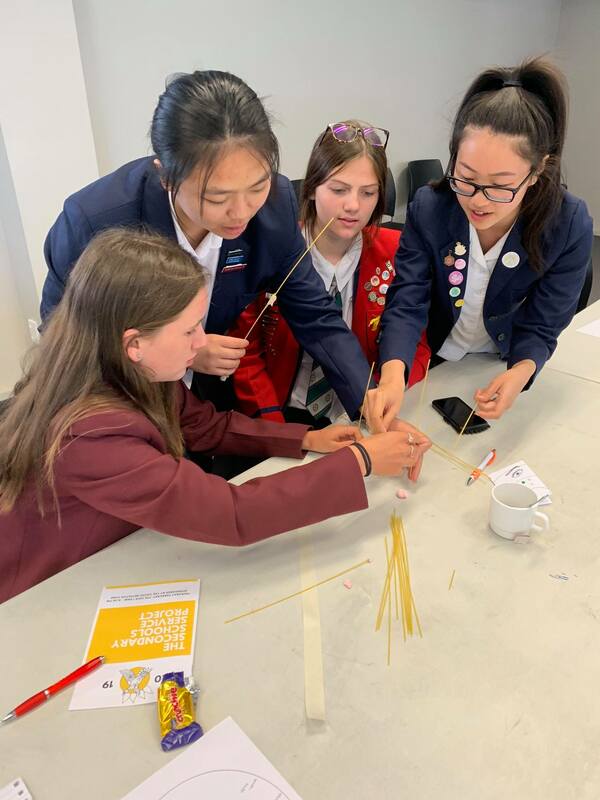 SVA Service Badges helps secondary schools recognise students’ volunteer activity and build a strong service culture in their community. SVA Service Badges are designed to encourage high school students to become volunteers for life. The sets of metallic badges and support guides will be available to teachers later this year which can be awarded to students in recognition of their service. Level 1: The beginners award that recognises a student for starting their volunteer journey. This award can be reached by completing 5 hours of service, usually on one large scale project such as a school rubbish pick up or tree planting. The student should understand that their service is helping them learn, as much as it is helping someone in the community. Level 2: The intermediate award for someone who is a volunteer each school week, contributing at least 32 hours. This is usually a regular sustained activity on or off the school grounds, that isn’t compulsory. The student should understand the value of volunteering in the community. Level 3: A prestigious award recognising someone who has served over 100 hours and made a substantial contribution to a community or cause. The student will understand the power of volunteerism and have demonstrated their ability to lead others. Reflection on service and volunteering is one of the fundamental elements of community engagement. The e-record of service will assist students who wish to keep track of their volunteering and receive a transcript of their volunteering in the future. The e-record is designed similar to a University Transcript and will be accessed via our website for free. 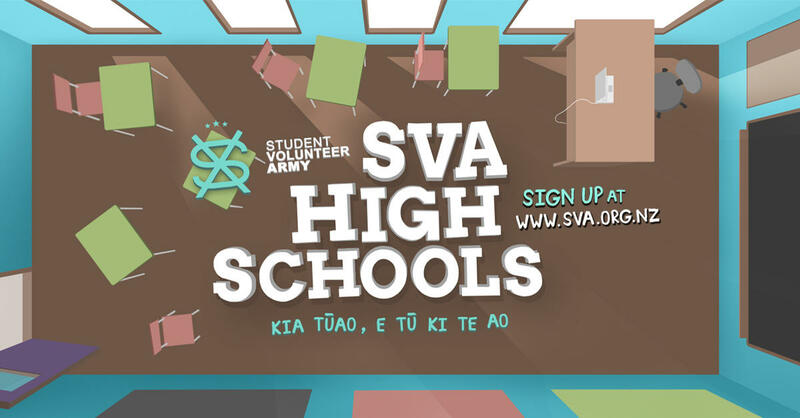 Watch this space for more information on the e-record when the SVA High School program launches. After we receive your registration, someone will call you to welcome you to the team, identify the number of badges you may require and see how the SVA Badge system can best fit into your school or class.